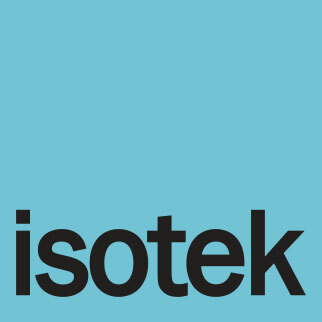 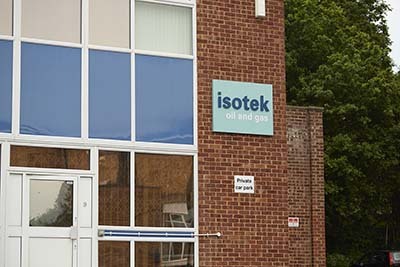 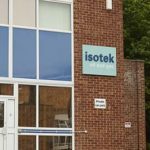 Isotek was founded in the early 1980s to exploit the use of microprocessors in industry. 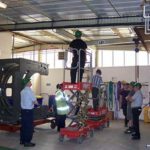 The company began by working with textile companies and the construction industry, moving into subsea applications with customers including Norsk Hydro and GEC. 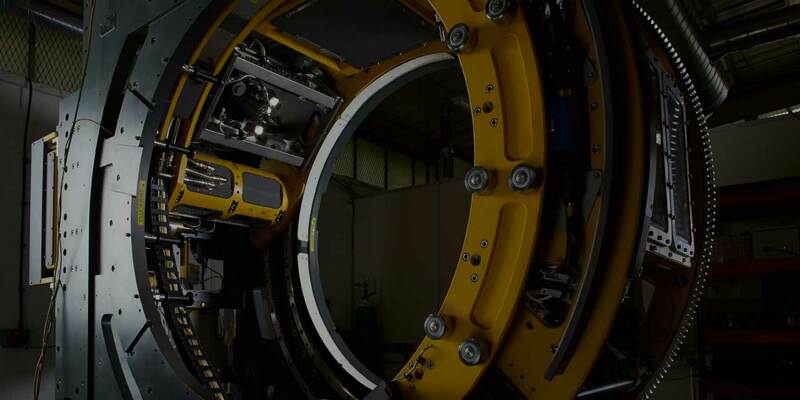 Our initial systems were qualified at SINTEF in Norway for subsea use to 180msw. 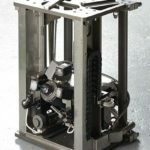 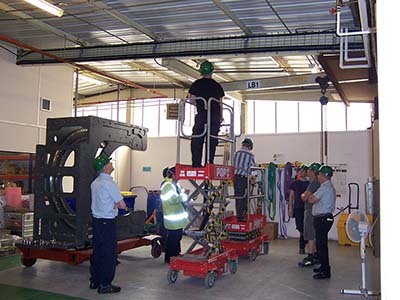 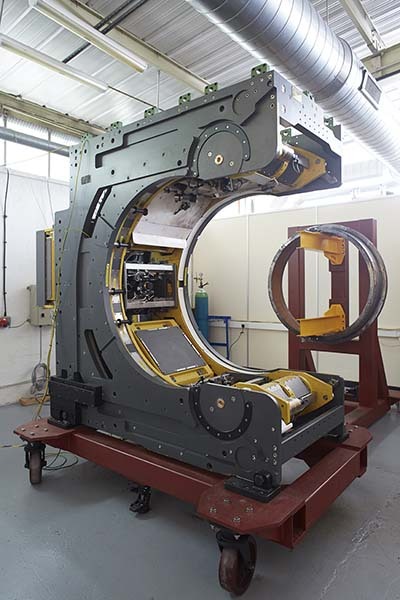 We have since designed, fabricated and tested a range of bespoke equipment for projects operating at depths exceeding 1200msw. 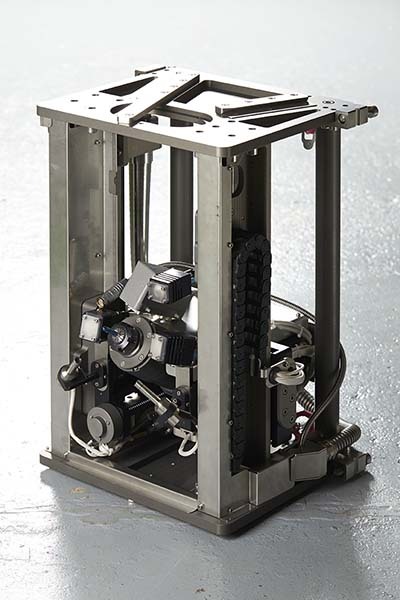 In addition to working on systems that are qualified for extreme depth we have developed items for other challenging environments, for example, supplying components for the Beagle 2 Mars Lander Mission. 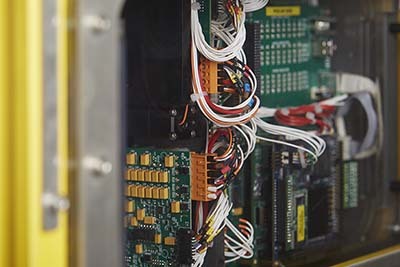 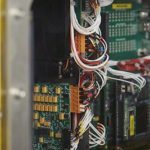 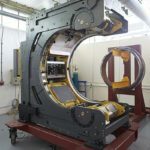 Our expertise is in understanding how these environments affect complex machinery and in designing and proving solutions that can withstand and operate effectively in difficult conditions.